Marko Jerkovic is a Staff Writer for The Clarion News Team. 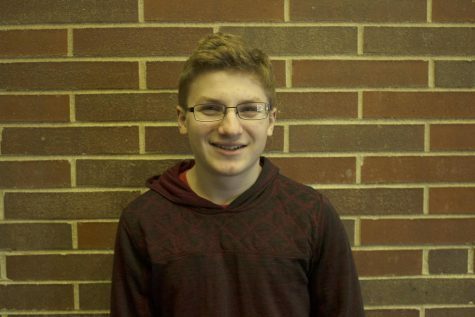 He is a senior at Lincoln Southeast and is also involved in Young Democrats, KnightVision and soccer. He is an avid sports fan enjoying the NBA, NFL, and college football. He also runs a YouTube channel called MCJ Sports and a podcast called Dudes Being Guys.